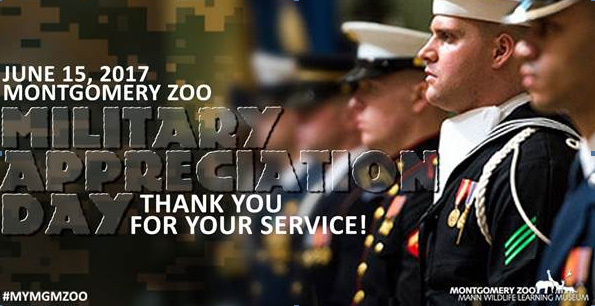 Military Appreciation Day at the Montgomery Zoo: FREE ADMISSION FOR ALL MILITARY PERSONNEL (RETIRED AND ACTIVE DUTY) AND THEIR DEPENDENT FAMILY MEMBERS. All military personnel and their dependent family members receive FREE admission to the Montgomery Zoo and Mann Wildlife Learning Museum. Food, drinks and refreshments are also provided. There will be speakers and presentations made from representatives of Maxwell Air Force Base, the City of Montgomery and the Montgomery Area Chamber of Commerce. Thank you for proudly serving and protecting our nation. Please provide valid military identification for entry. Everyone has heard the old saying, “if it sounds too good to be true, it probably is.” That old saying has never been more true than today. With a tough economy, money tight and everyone looking to save every dollar, real estate scams are increasing. The most common version we REALTORS® deal with is the rental property scam that begins on the internet. 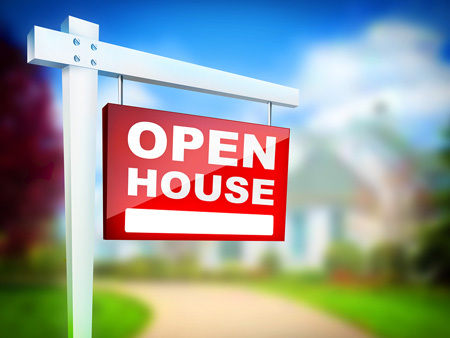 When starting a home search the first view a buyer sees is typically the exterior. With that in mind sellers must take into consideration their home's curb appeal. 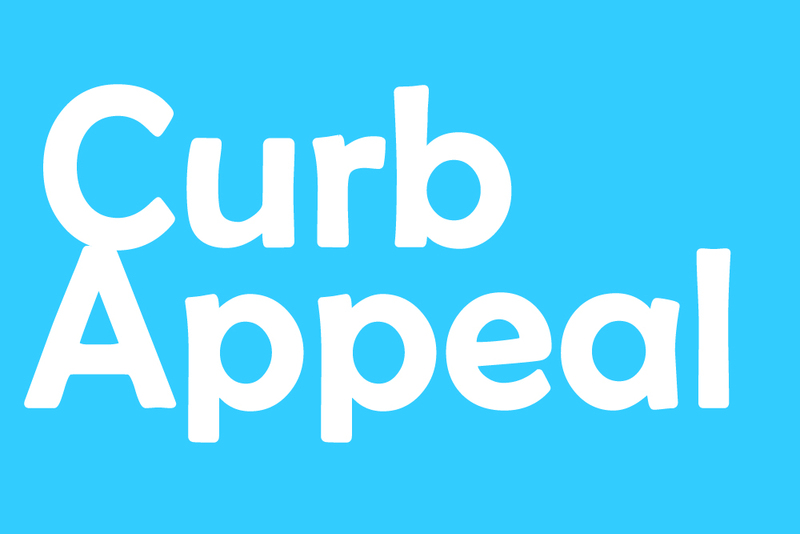 Curb appeal can strongly influence a buyer's decision to view a home and the value of a property. It only takes a weekend to spruce up your own yard and improve curb appeal. So you want to sell your home alone?